Looking For Top-Notch Residential Moving Services? We are the residential moving company you've been looking for! 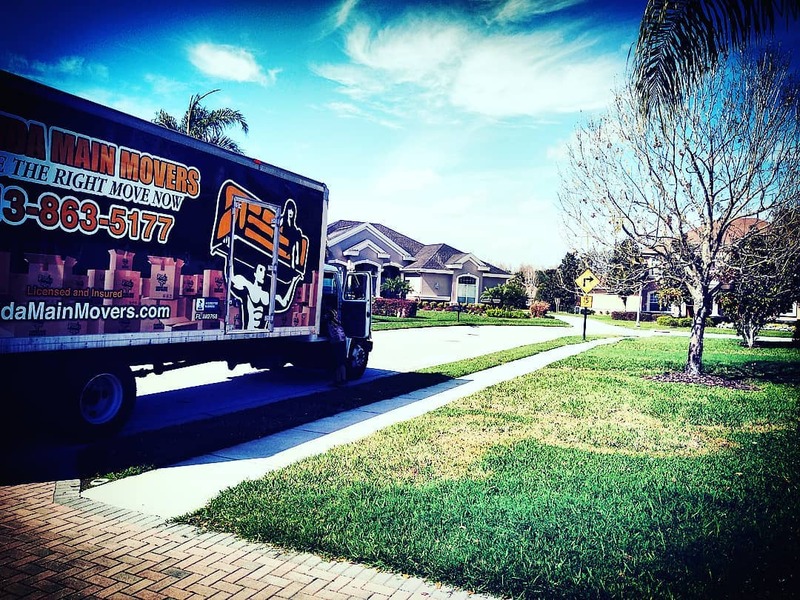 Florida Main Movers is a dedicated residential moving company with an expertise in customer satisfaction and quality moves. 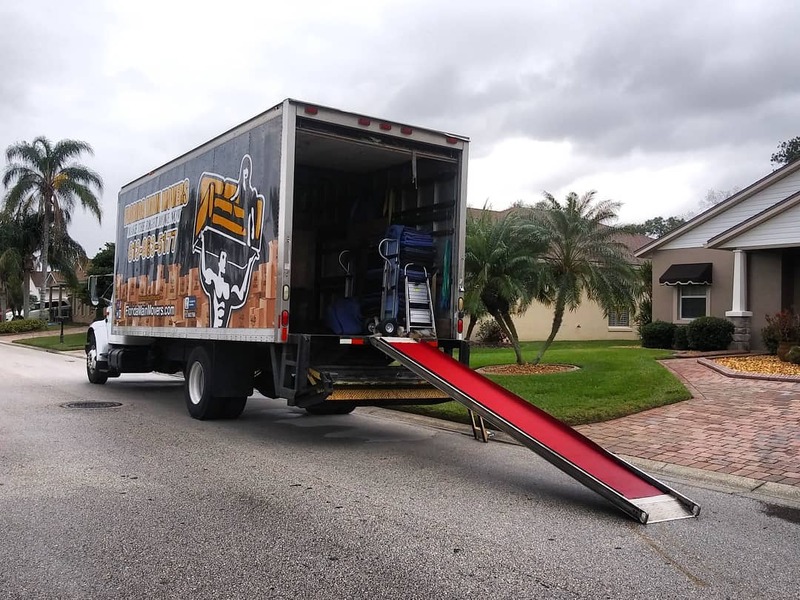 With that in mind, we offer the #1 residential moving services in the Port Richey area and around, with an emphasis on easy packaging services, careful driving of your stuff, and of course, pick up & drop off services. 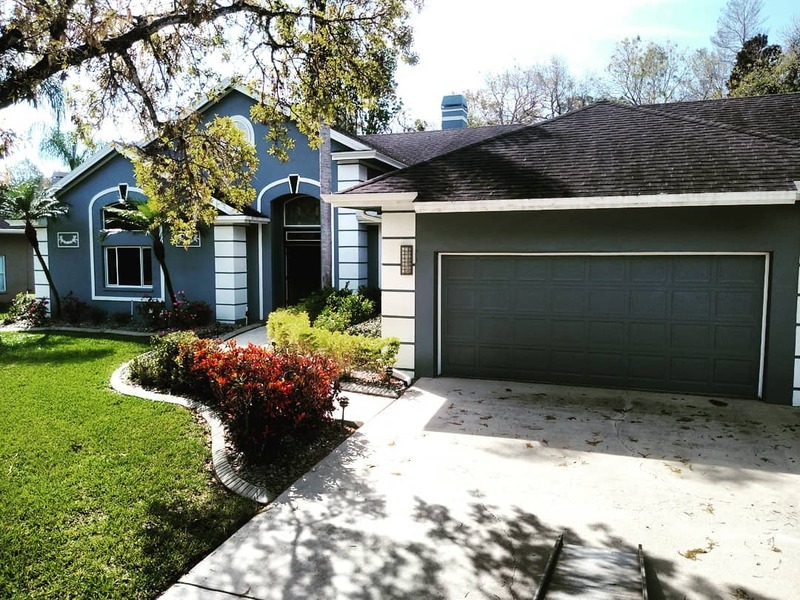 Are you interested in getting to know what makes us a premiere residential moving company? Let’s learn more! Whether you have a one small bedroom apartment or a townhouse, we move you into your new home with ease. Contact us today and get to know the many different residential moving services we offer for young adults and individuals in apartment homes. From a two bedroom cottage home to a five bedroom lakefront property, we are your local and long distance movers. Whether you need to move a piano or you need to move your twelve person dining set, we aid in the process. Our expert pick up and drop off services are catered around your needs. You tell us the date, the time, the size and how many movers you need and we are right there for you! an expert residential moving company! With our team, no job is too big or too small. Contact us today for an on-site free estimate.